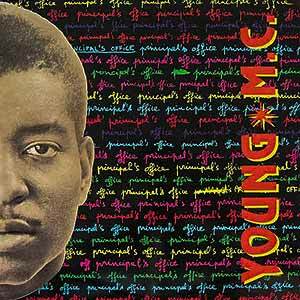 Young MC – Principal’s Office – Official Music Video. The song was written by Young MC (born Marvin Young), Matt Dike and Michael Ross. 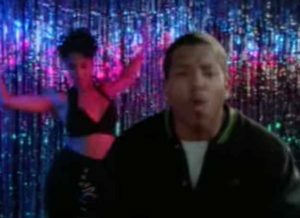 It was released as the fourth single from Young MC’s 1988 album “Stone Cold Rhymin'”. The single peaked at number 5 in New Zealand, #8 in the Netherlands and at #9 in the Billboard Hot Rap Singles chart in the United States.